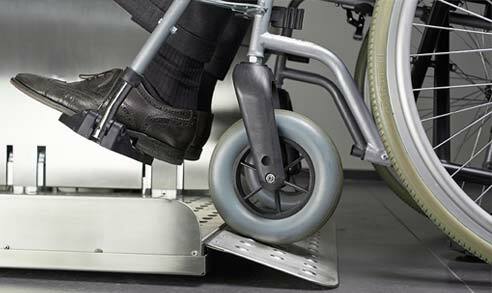 Ascendor Wheelchair Lift - Space-saving solution for low travel heights. Another great product from Direct Lifts Australia is the addition of the Ascendor Vertical Lift to our range. The space-saving solution for low travel heights. The tried and tested rack and pinion drive provides high reliability and lifts you up quickly compared to other brands and the solid aluminium and stainless steel structure will guarantee many years of satisfaction. The lift is controlled by radio remotes with the safety lock of the door connected to the control system of the lift. 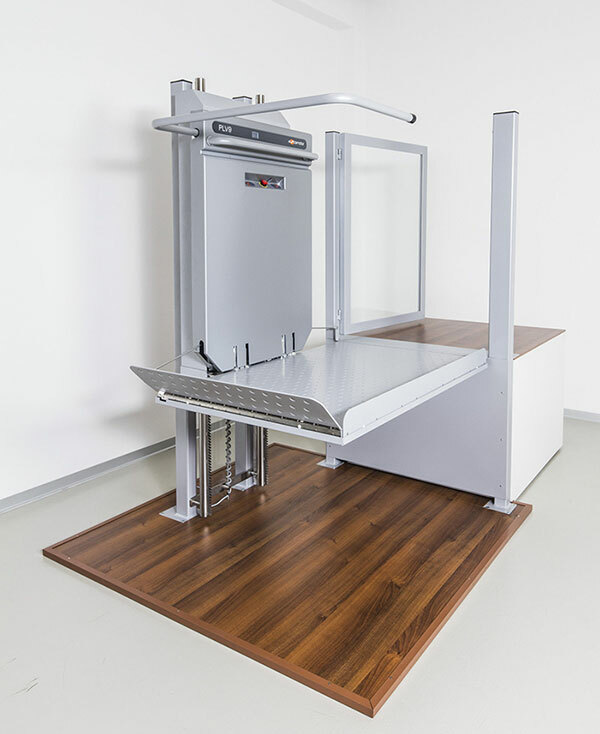 Thanks to the foldable platform, the Ascendor Vertical lift has minimal space requirements. Ascendor wheelchair lift proves that it is possible to combine elegance and functionality in a platform stair lift. Our customers’ comments are proof enough that Ascendor manufactures the most attractive stair lifts. Our designers and mechatronic engineers have invested a great deal of time and effort in their work, to guarantee you comfort and security. 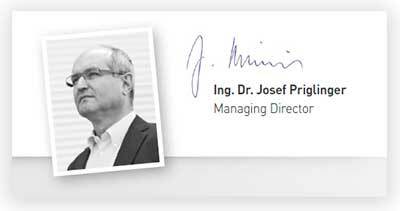 The internationally recognised TÜV certification is the proof of their endeavours. Investing in a high quality product helps to make your life more enjoyable and comfortable. Resolving mobility issues about the home leaves you with more time for the important things in life. Maximum reliability for your long-term satisfaction. What other manufacturers call a luxury is standard for us. 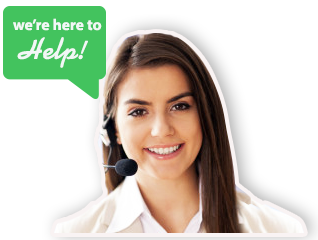 Our objective is to make your daily routine as comfortable as possible, raise user friendliness to a higher level and help you experience life anew. We have committed ourselves to the development and production of high quality platform stair lifts. We have made it our goal to assist people with physical handicaps to overcome structural obstacles found in everyday life. Our products are designed to provide our customers with a new feeling of freedom of mobility and independence.